For a perfect beach holiday, nothing is more important than good weather and, above all, a beautiful beach. At the same time, however, the tastes of the beach holiday are very different: while the one rather looks for fine, shimmering sand and bathe-warm water, the others prefer high waves and optimal conditions for surfing. One of the factors that must always be fulfilled during a beach holiday is the optimal water quality and maximum safety during bathing. Here I present you the most beautiful retreats in the world and keeps you up to date on what to expect during a holiday at one of the international Top 10 beaches. 30 Amazing Beaches of Goa. 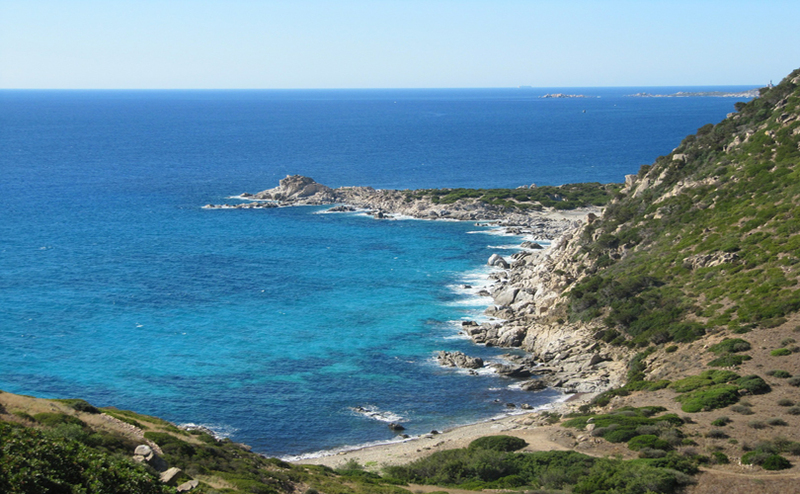 The Costa Rei, located on the southeast coast of Sardinia, is about 50 km from Cagliari, the capital of the island. You can enjoy Turquoise blue, crystal clear water here. If you want to go for a relaxing beach holiday, you are in the right place on the Costa Rei: the newspaper will get you on foot, you will buy fresh bread from the baker and swim in the sea before breakfast. 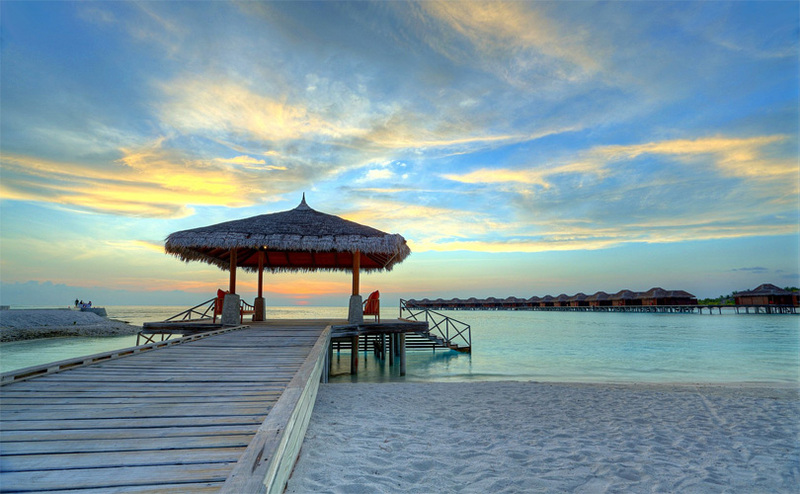 The extensive beaches offer peace and relaxation. For surfers, surfboards and diving courses are offered as well as motor boats. Restaurants and shops are nearby. 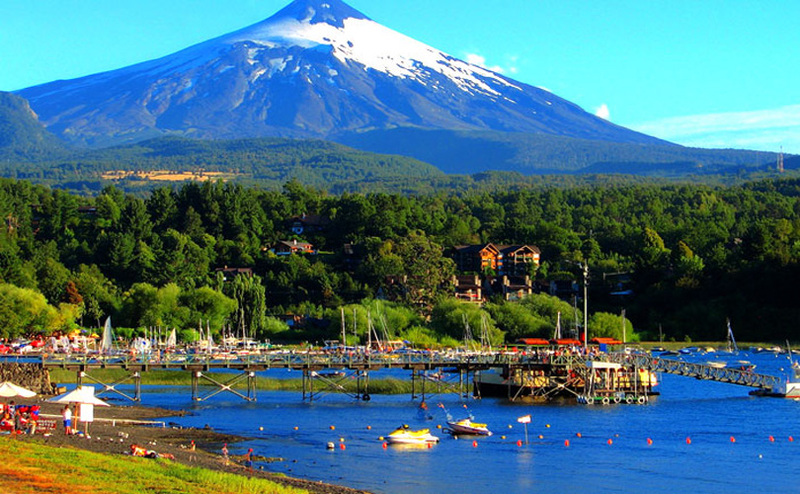 If you do not want to spend your time only on the beach, there are numerous offers. You can enjoy children’s pony rides in one of the horse riding schools, excursions to the nearby surroundings to Villasimius, the Capo Ferrato, the Flumendosa valley or the fast boat from Arbatax to Cala Gonone. A shopping trip in the boutiques of Costa Rei, Muravera or Cagliari is excellent. 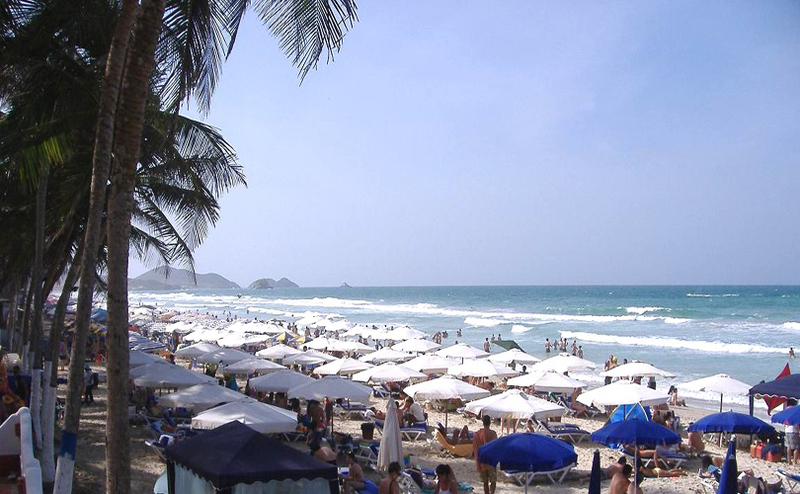 In summer, the Costa Rei is very lively. The young people meet on the Piazzetta, children jumping trampoline, ride carousel or water boat. You can sit in a restaurant right on the beach and enjoy the sea and savor Sardinian specialties. Thailand Beaches: Holiday in a Paradise. 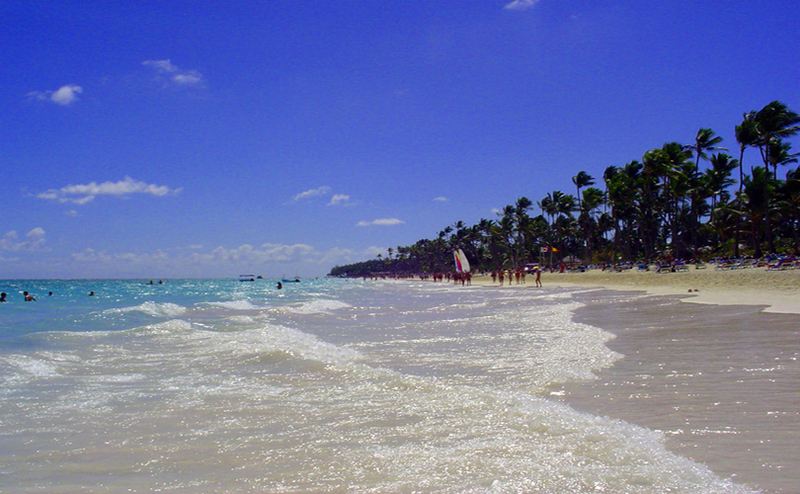 The Playa El Agua with its white-shining sand belongs rightly into the category of the top 10 beaches worldwide. This is where the Margarita Island shows its most beautiful side. Endless kilometers of sand and gently sloping beach, beach dreams come true. Playa El Aguay is one of the most beautiful beaches of Margarita Island by the palm-lined promenade. The wind is usually strong. Along the beach, you will find many restaurants. Holidaying in the exotic beaches of Goa. To the east of Galle, you will find beautiful beaches that have not yet been covered by many tourists. One of these beaches is that of Koggala. Although the resort offers a good tourist infrastructure, the three-kilometer long beach is is not crowded. 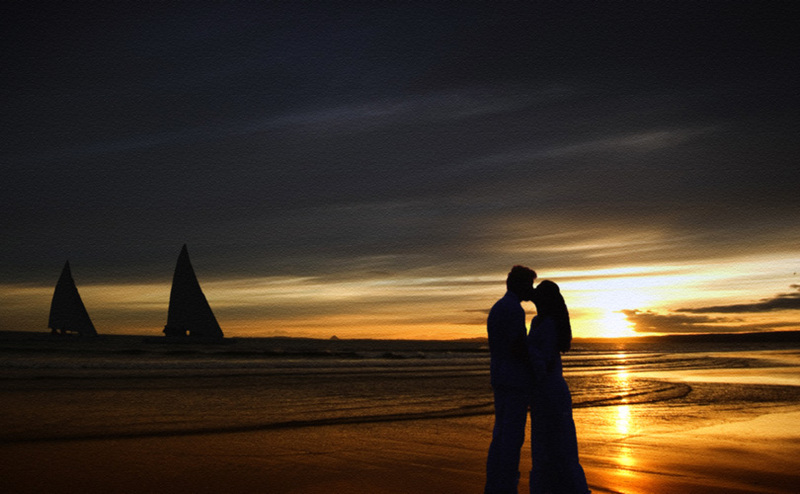 Especially couples love the peace and serenity at Koggala Beach, as they can enjoy the walk on the beach. Also, families choose the place as a holiday destination because the flat falling beach is ideal for children. In Koggala there are some hotels and guest houses that offer simple and comfortable accommodation. As in other resorts, the “all-inclusive” cruise continues. The hotel facilities score with numerous included services in the area of sports and entertainment as well as with an extensive offer with food and drinks. The Koggala Beach on Sri Lanka offers the best conditions for a wonderful beach holiday. Let yourself be massaged or enjoy the view during an Ayurveda treatment in one of the great beach hotels. Popular Beaches of Sri Lanka. Surrounded by an impressive backdrop and famous for its clear sea, the Lindos Beach offers the most beautiful opportunity to spend a beach holiday in Rhodes. Awarded the Blue Flag, You can enjoy a bath with your entire family in one of the most beautiful coastal areas in Greece. 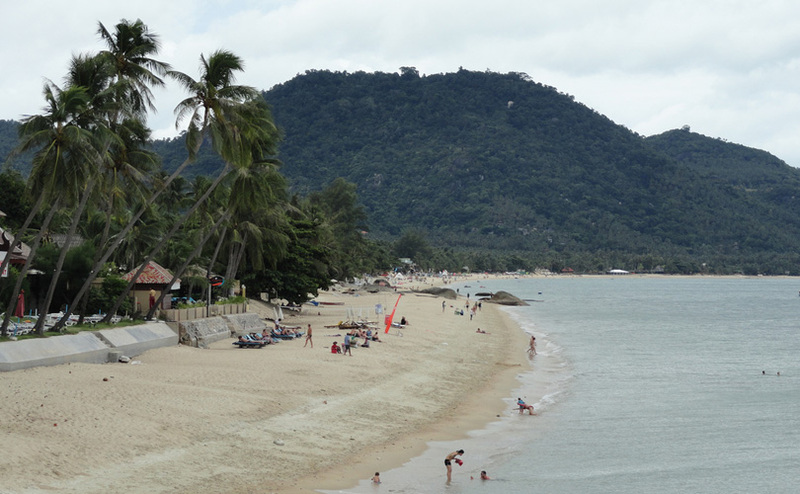 If you like all inclusive vacations with beach then Lamai beach is a perfect place for you. There are not only Thai restaurants Lamai has a high collection of the best Italians in Thailand. It shows in the evening, that the level of visitors is higher, as there is not a party resort. The prices are significantly lower in Chaweng Beach. Lamai is unlike Chaweng indeed the better choice when you need rest and wants to enjoy the beach. Explore Thailand with Thailand Tour Packages. Bali is known for its stunning beaches all over the world and is still the starting point for both individual tourists and wellness lovers. 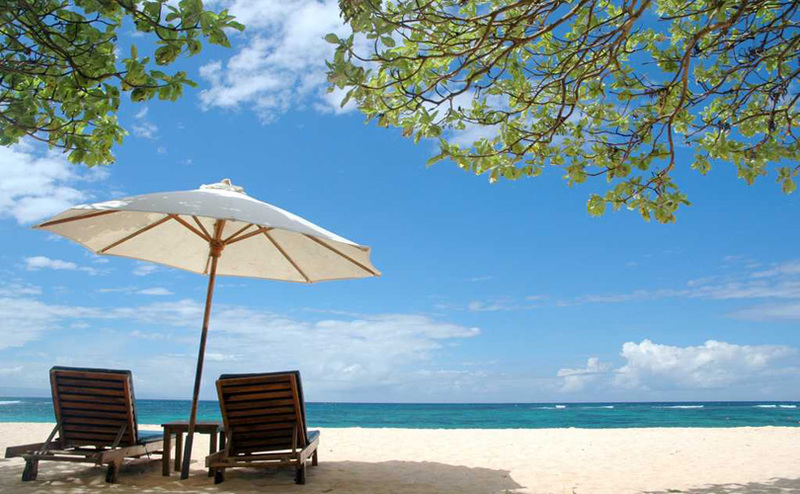 Nusa Dua Beach is surrounded by numerous luxury resorts. Best Resorts in Bali for an Unforgettable Stay. 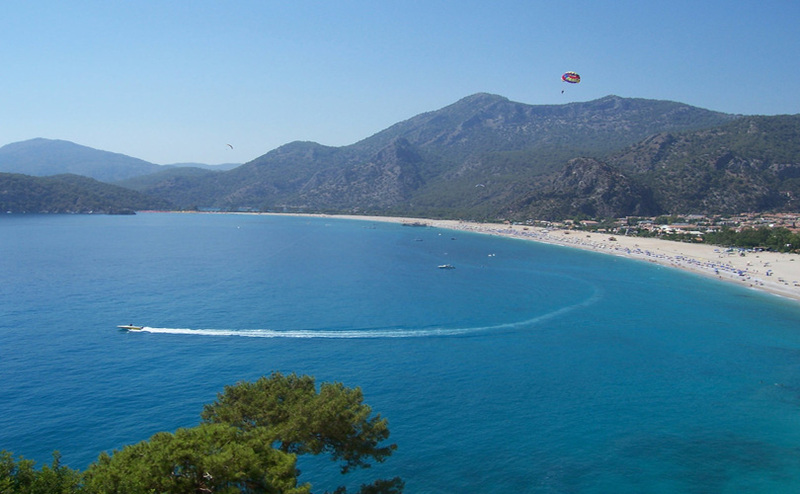 Oludeniz is worth seeing for the season! You can enjoy Pebble beach, turquoise water, snorkel, swim, relax, drink Cay, Gözleme food. The water is amazing, whether you want to be quiet bay bathing, or preferably the open sea, is both possible and both are beautiful. We have been there several times in Fethiye and Oludeniz! Always worth a visit! Enjoy a Turkish Cultural Tour and Gulet Holiday. 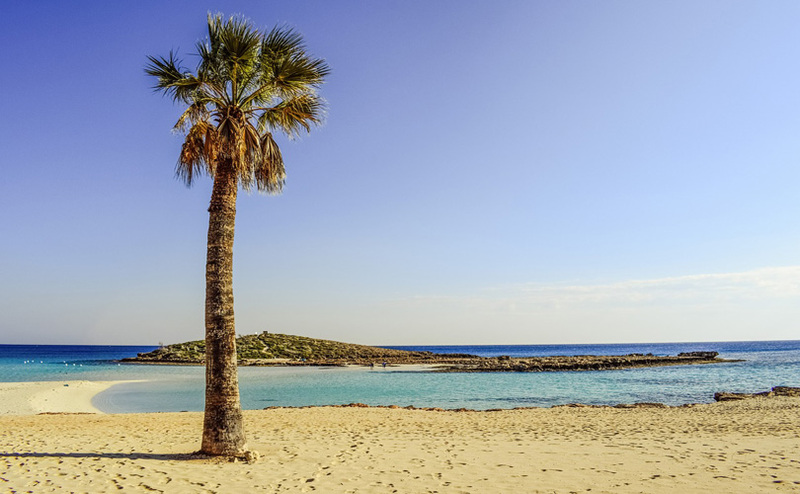 Cyprus Nissi Beach promises wonderful days under the sun of the Mediterranean Sea – a bathing holiday is possible here until well into the autumn and can be perfectly combined with an active mountain biking or hiking holiday. The water is nice and clear and clean. the beginning of May can be crowded. You can still find a free spot. You can rent beach chairs/umbrellas. You can also enjoy music sound like in Ibiza with techno/house. The Dominican Republic is more than just a dream destination for a beach holiday. The Bavaro Beach is well maintained (by the hotel complexes) – this is a hotel lined up on by one, but this is absolutely not annoying! the sand is white, the water clean and nice and warm – walks on the beach are great possible. The Canary Islands have one of the top 10 beaches in the world: Maspalomas is a sought-after destination on the beach holiday for guests from all over Europe because of its dunes. It is really challenging to find the ten best sea beach as everyone has a different choice. All these beaches have something special to offer to its visitor. So what are you waiting for!! Take your backpack and get ready to enjoy the most beautiful beaches in the world!! !